This is the fifth part in a series of posts covering the best search engines available online for educators and teachers . If you haven’t read the previous posts then here is a brief summary of them , click on the title of each post to refer you back to its body . 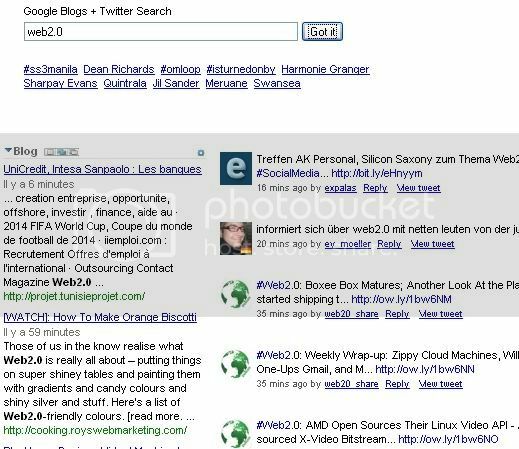 Specra is another interesting search engine that works on Google , Yahoo , MSN . Specra generates results from these three huge engines and puts them for you all in one single page . It also provides a preview icon for the search results so that you can literally see a “ snapshot” of the site before browsing to it . Spezify is another search engine that looks like Sperse with a slight difference in that it has a unique surface and a special touch . The search results spezify provides are a mixture of images/ multimedia/ text……….etc. SpuTTik is “ a free , web-based , collaborative Multilanguage operating system providing you all the best free online applications and websites. With online applications and services ( also known as web applications or web ware), you do not need to download or install anything . All the services will be directly available for you . These applications and services are cross- platform , running via your browser as a client irrespective of what operating system you are using .” definition taken from SpuTTik official website . To learn more about SpuTTik read Their Guidelines . Read The 21st century search engines teachers must be aware of part 6 . Books , encyclopedia …etc . Search Cloud is a very interesting search engine . It is my favorite among them all .Simply type in your key word and click on any cloud link around . The more commonly used sites become larger and more prominently displayed . 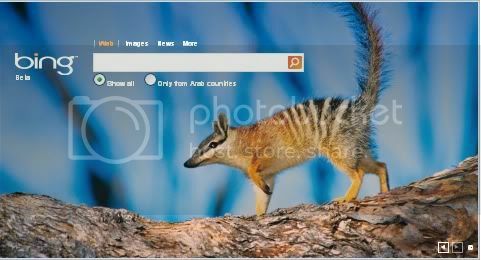 You can edit the search engines that appears around the search bar , and change the background and many other things . Search Motive is a human powered search engine. Results are provided by humans and not by crawlers . These results come from the most popular social networking and user-submitted content sites including Twitter, Diggy , Hulu , Flickr , Youtube , and many more . Slidefinder is a search engine that is specialized towards Microsoft PowerPoint presentations and only indexes presentation . “ Slidefinder is the best way to find inspiration to your new slides . Nowhere else will you find a tool that helps you search for slides with some ease as Slidefinder . This is the third post in a series of posts covering the most important search engines we , as educators, need to know about and use .In today’s post I will be talking about :Lavva , LeapFish, Oamos, Quintura . If you still haven’t read part one and two then here is a synopsis of what I covered in them , click on any title to refer you back to the post. Users can contribute to the knowledge building. Images/ news/ shopping and answers. To learn more about it visit their FAQ page. 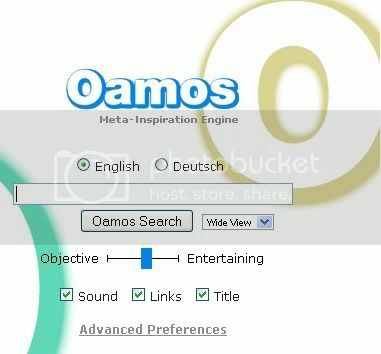 Oamos is really a cool and fun search engine . It allows you to type in a search term and Oamos will provide multi-media images and music at the background for the term. 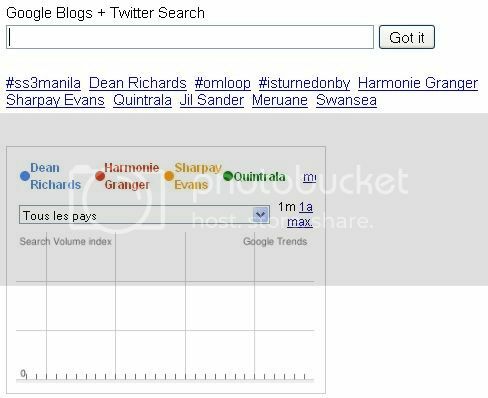 Quintura is a search engine that resembles Wordle . It acts like a tag cloud or a mind map mixed together .” you can find the information you need by simply clicking the words in the cloud . When you point to a word , new words will appear to make your query more specific and help you receive results more relevant to context you search . To learn more about Quintura visit their FAQ page . This is a follow up post to the 21st century search engines teacher must be aware of part 1 in which I talked about three search engines namely : Bing , Biographicon, and Cyclo.ps .In today’s post , I will be talking about another four search engines that are very important as far as education is concerned . 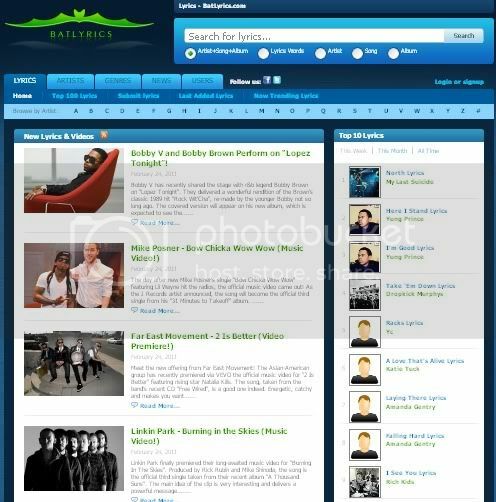 Forestle is a very nice search engine .It is not so much different from other search engines we have seen so far except that it promotes a very good cause which is that of the safeguard of the rain forst. Goofram is a new mush-up that combines Google and Wolfram Alpha to provide a unique search service. Although it takes a bit longer to search Goofram because of the complicated calculations Alpha performs whenever a search query is launched , its results are very refined and to the point . Got is a mush-p of Google blogs and Twitter . It is powered by Google and is very useful in staying updated about Twitter and search engine results . Ability to operate without relying on statistics , user behavior , and other artificial means . To read the details of those points let me refer you back to : What is semantic search ? Read The 21st century search engines teachers must be aware of part 3 . 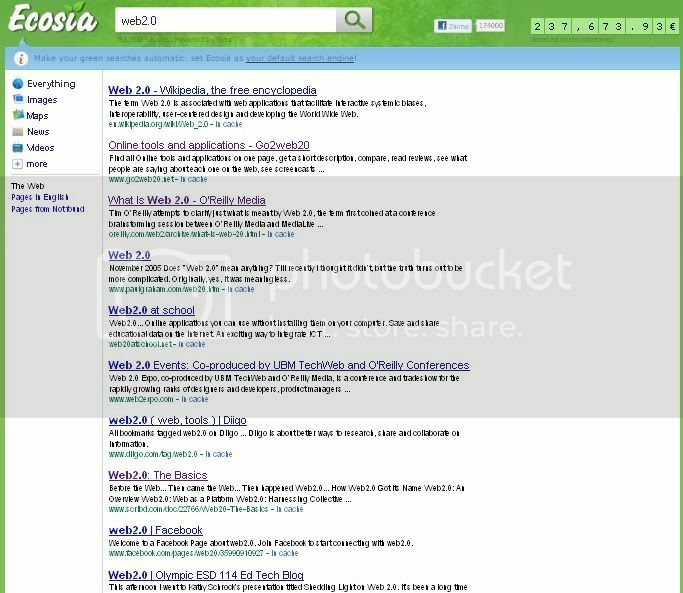 Up to now , almost all of my posts have been around web2.0 tools and their applications in education . There are still many more to come on a daily basis .But would you please , my dear readers, excuse me to walk you through a series of posts ( probably 7 or 8 ) talking about the most important search engines educators, teachers and even students should be using . Being wholeheartedly convinced that the 21st century methodology in both teaching and learning has been radically transformed opening the door for a wider use of technology in the classroom , I try as hard as possible to help those who are still struggling to grab and comprehend and therefore apply the newest technologies into education . We can never live up to the 21st century expectations in the sphere of education if we do not really change our habits and accompany technology throughout the teaching/learning process . In this regard , Search engines are very important elements in the educational technology . They are just as important as the web2.0 tools I have been talking about here . To help you sift out the best search engines available online to use in your work and with your students , I have prepared a series of posts covering several educative search engines that experts in education consider as EXTREMLY useful for educators in general. The posts are linked in such a way to facilitate your navigation . Biographicon is a site where you can search for a biography on anyone . It also allows its users to create their own biographies and edit them whenever they want . A simple and easy registration is all what you need to do to benefit from all their services . 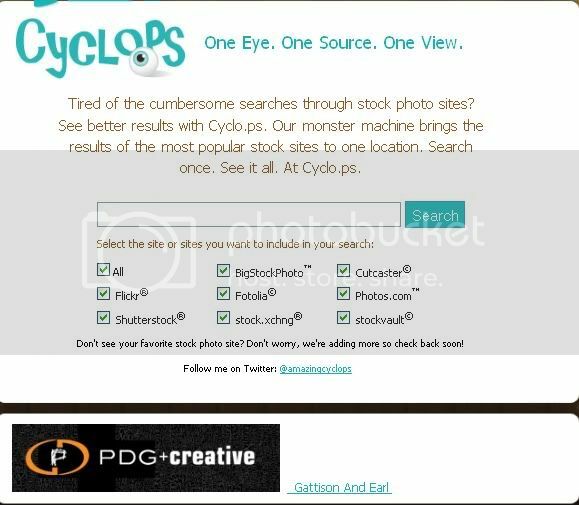 Cyclo.ps allows its users to control which browsers it searches through . You can also open a free account and collect and tag all your images . It is really a cool application that is worth trying . 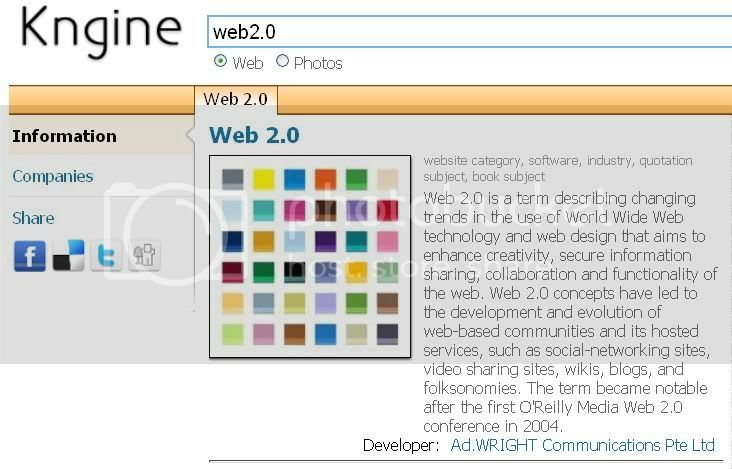 Kngine is “ web3.0 search engine ( i.e. 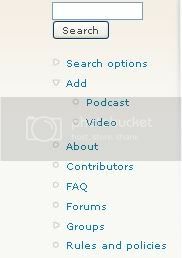 Revolutionary Semantics Search Engine and Question/ Answer Engine ) designed to provide customized meaningful search results such as :semantic information about the keyword / cpncept , Answer the user’s questions, list of things , Discover the relations between the keywords and links such as : movies , subtitles , photos, price at sale stores, user reviews , and influenced story “. As defined by Kngine themselves . Read The 21st century search engines teachers must be aware of part 2 . Edutube is another resourceful site for educators . It has a collection of high quality educational videos. 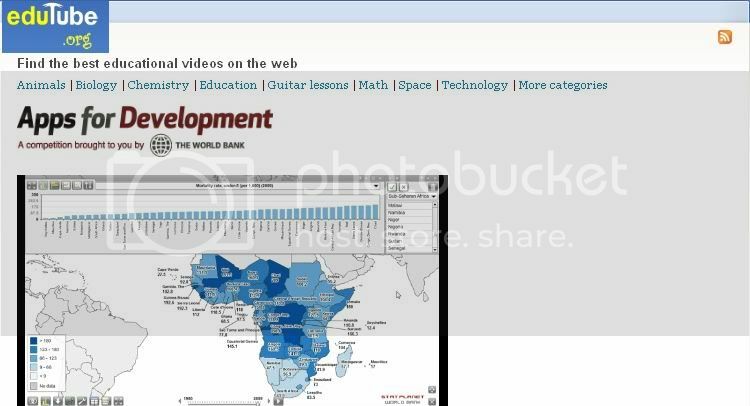 Edutube is mainly an educational video search platform which was launched in April 2008 . The aim behind the creation of this website is “ to organize the best free online educational videos , and make them easy for you to find , watch and download “. Edutube is more or less similar to SchoolTube in that they both focus on educational videos. If you haven’t heard about SchoolTube yet , then this is your opportunity to learn about it in SchoolTube in Education . 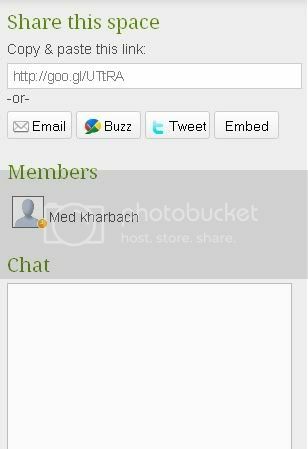 Edutube allows you to start your own group on a particular theme and edit your own submissions. How can I get started using Edutube ? First go to Edutube main page and if you want to be able to upload your videos to edutube and create your own group then you need to sign up . If you just want to look for videos to download you don’t need to register . Use the advanced search options to narrow down your search and specify your criteria. To do so , click on “ search options” . To learn more about Edutube read their FAQ page . I personally think that edutube is one of the important resource that educators should have recourse to . You can use it to start your own group in which you invite your students and keep them updated with the educative videos you deem important in their learning . You can also use it to enrich your classroom teaching with some educative media to break the classroom monotony and enhance students comprehension . 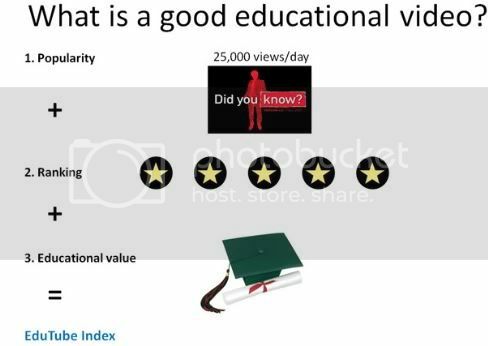 Edutube can also be a very important element in your professional development . Join groups of mutual interest and discuss with other educators and benefit from each other’s expertise . 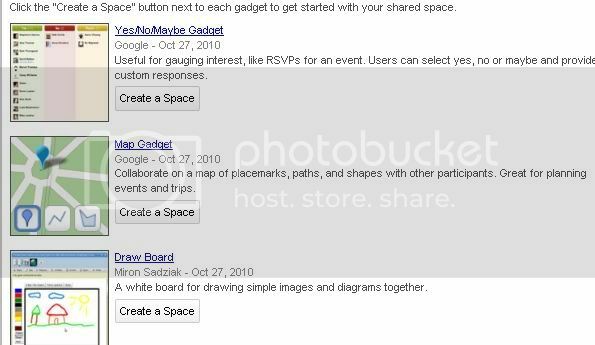 How can I get started using Google Shared Spaces ? Firs go to Google Shared Spaces main page and click on log in . You need to sign in using any of the supported login providers which are Google, Twitter, and Yahoo. Now that you are signed in you can start creating your space. As you can see , there are many gadgets out there you can browse different categories like games , polls, to find the gadget you want . After choosing a gadget , you will be directed to your newly created gadget space where you can ping the url to a friend or use the email / buzz/ tweet buttons to share it . This works pretty good with scrambled text activities . Add your text and let students drag and drop the words wherever they want . These are just some samples of the gadgets I think you might benefit from in your classroom . Google still has many more to offer for educators and I will be posting about other google applications from time to time . If you stay updated and receive my posts right into your inbox , subscribe to my newsletter or join my facebook fan page . That’s it about Google Shared Spaces in Education . 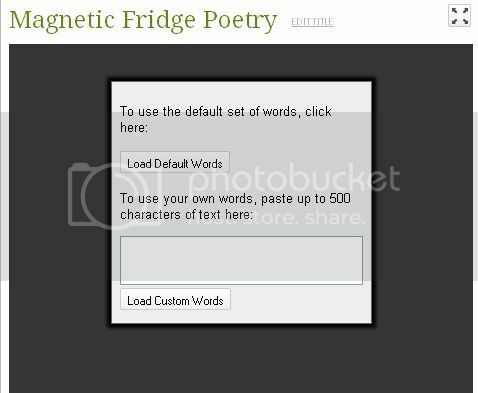 Batlyrics is a wonderful web2.0 tool . It spices up teaching songs in the classroom and gives it another educative dimension . 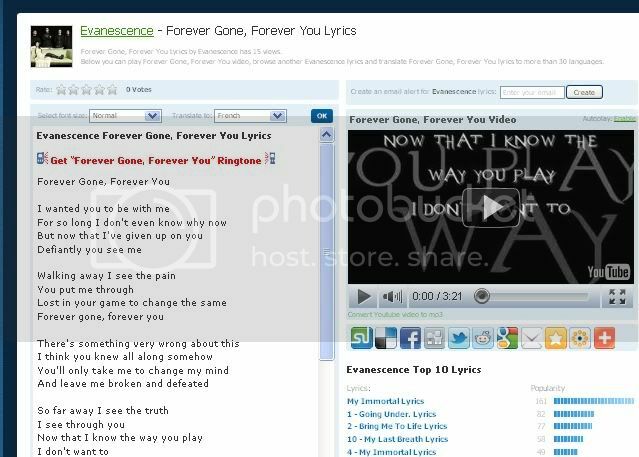 Batlyrics allows its users to search for song lyrics based on specific words or phrases together with its video. How can I get started using Batlyrics ? When you pick up your phrase you click on search and you will get a couple of results of lyrics and videos containing your phrases . For example, I typed in “forever gone” and clicked on search . This is what I would get . That’s it about Batlyrics ; teaching songs in education. This is one of the important web2.0 tools i would highly recommend for educators .The Plagiarism Checker detects the plagiarized text or chunks of a text in your students assignments , essays, articles …ect . The advancement of technology and particularly the mobile one has really improved both our teaching and our students learning . The information has become accessible to whomever . With a single click , students will be able to download a whole ebook into their computers and exchange files and documents with a lightening speed . But I am afraid this technology boom has also brought around some negative sides . Students are more and more dependent on online resources to do their work which endangers their reflective thinking and creativity . How do I use The Plagiarism Checker ? Just go to The Plagiarism Checker main page . You will find a box there where you can paste the suspected text or paragraph you have copied and click on “ check the paper” button and that’s it . I know many of you will straight give a sigh of relief knowing the importance of this web2.0 tool , we all suffer from plagiarism and it is time to correct some of our students misbehavior . That’s it about The Plagiarism Checker in Education .